NSA whistleblower Edward Snowden, who was given political asylum in Russia after being stranded at a Moscow airport, is adjusting to his new life quite well, his Russian lawyer reports. He has a job, his Russian’s improving and has no plans to leave. “He is still working for a Russian company. His salary is commensurate with his skill level, so he has no problems making a living,” Anatoly Kucherena told journalists. The lawyer, who is representing Snowden pro bono, said he wouldn’t reveal details of the American fugitive’s private life, but assured that he is quite happy with his new life in Russia. Kucherena added that according to his information, Snowden has not married yet and is not planning to do so anytime soon. Snowden is a former NSA employee who revealed massive programs of electronic surveillance by the US government and its allies worldwide. The revelations sparked a heated debate in the West on how invasive a government can be into private lives without overstepping its authority. The US wants Snowden prosecuted for espionage, while many US public figures called him a traitor. His supporters call him a champion of human rights who exposed outrageous breaches of privacy by the NSA and other government agencies. The whistleblower became stranded at Moscow’s Sheremetyevo Airport in June 2013 after the US government revoked his passport while he was in the air, making him unable to leave Russia legally. In August 2013, he was granted a one-year political asylum in Russia, which was then extended for three more years. 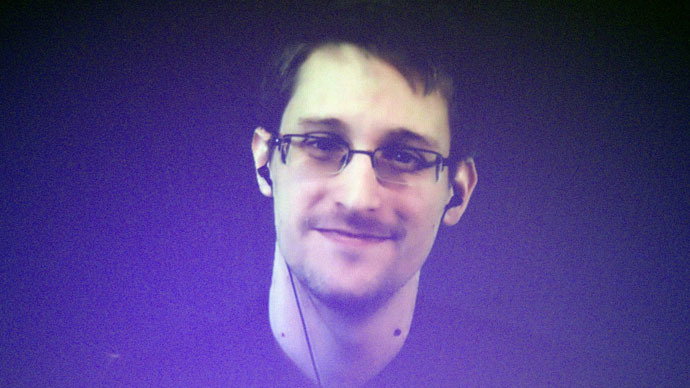 Snowden has been living a life mostly cloistered from the public.